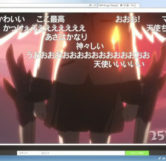 All of these easter eggs can be found in episode 7. 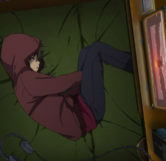 In episode 7, when Yuu decides to take a train to another city, shortly after he gets off the train he decides to stay at an internet cafe. 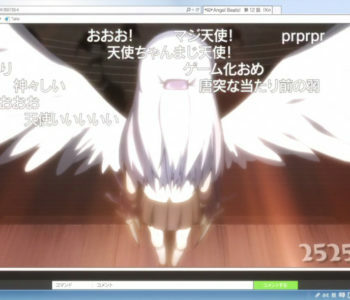 After he begins to eat his first slice of pizza you can see an anime playing on the television with an angel character. 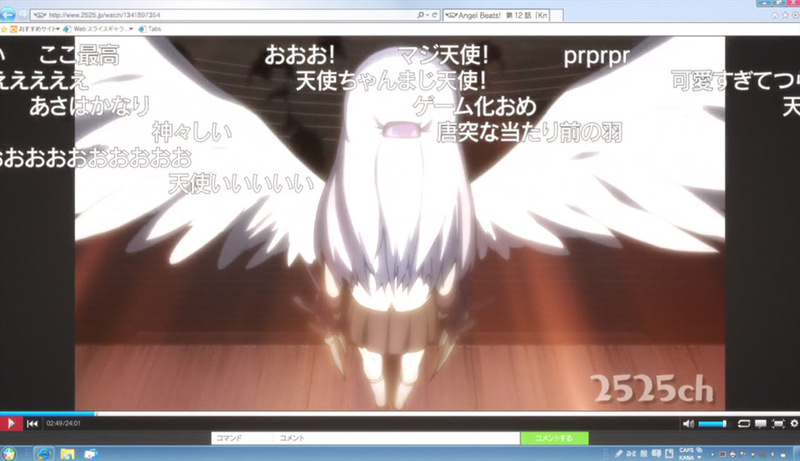 This anime is actually Angel Beats, a famous anime similar to Charlotte which was also produced by P.A. 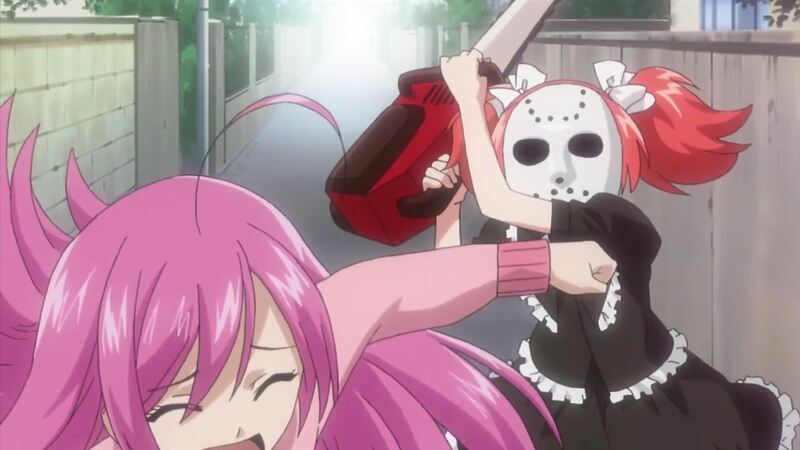 Works. 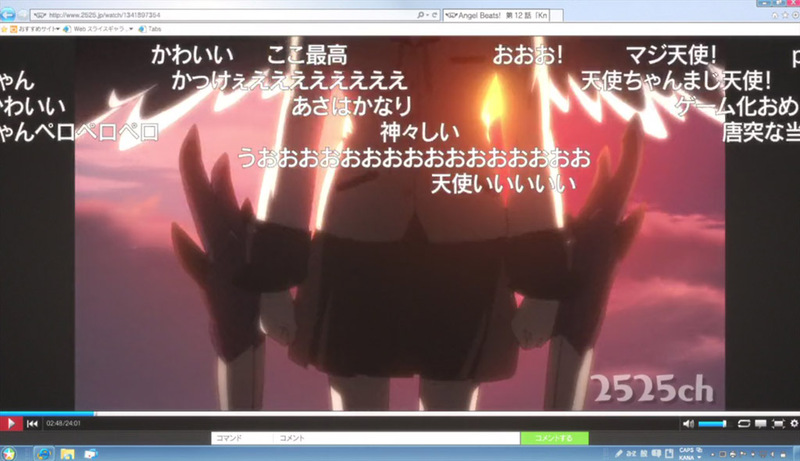 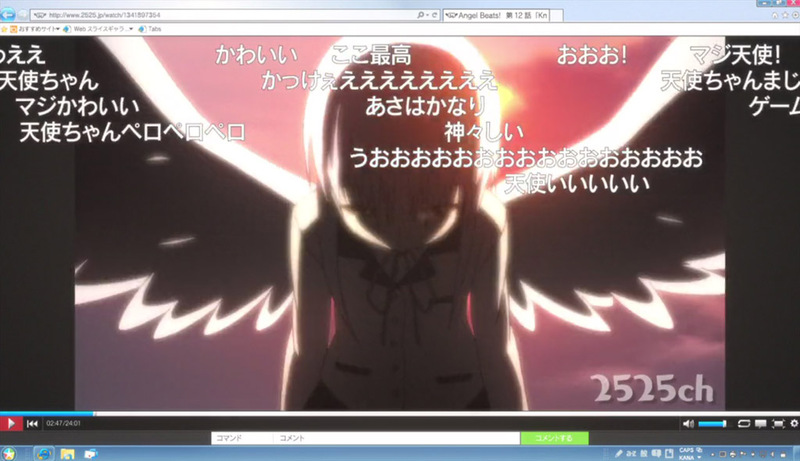 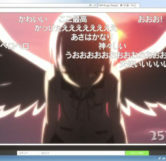 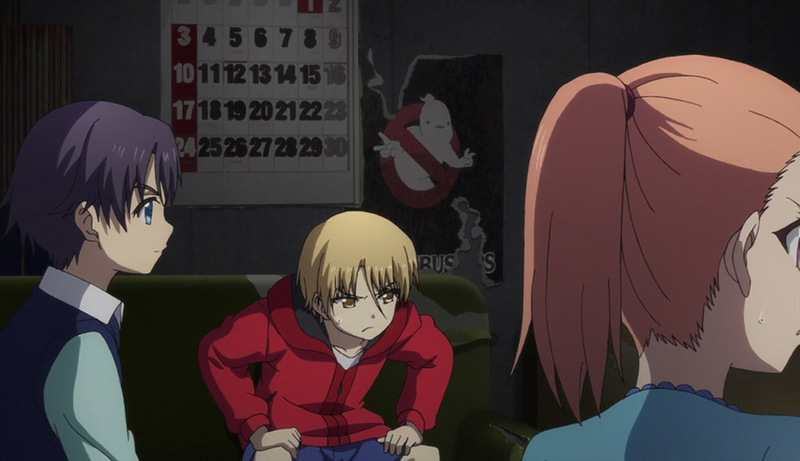 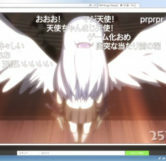 Going by the tab on the internet browser (which has a similar symbol to Internet Explorer), Angels Beats episode 12 seems to be the one playing on the screen, though the exact scene (if it is an actual scene) has yet to be confirmed. 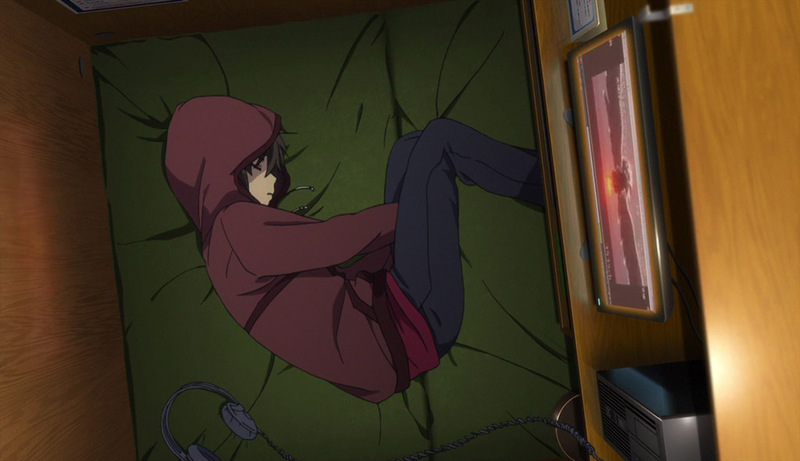 After Yuu begins to get addicted to the shooter arcade game, one day he picks a fight with a couple of guys for playing too long. 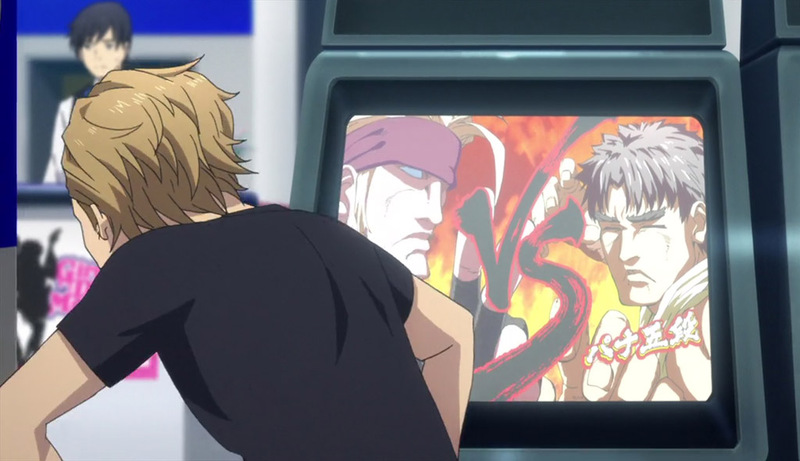 After they become confrontational towards him, a blonde friend of theres stands up from an arcade game to join in. 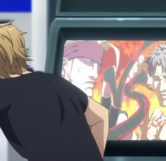 If you’re quick enough you can see the arcade game the friend was playing is actually a spoof of Street Fighter, with TK and Matsushita from Angel Beats as the fighters.